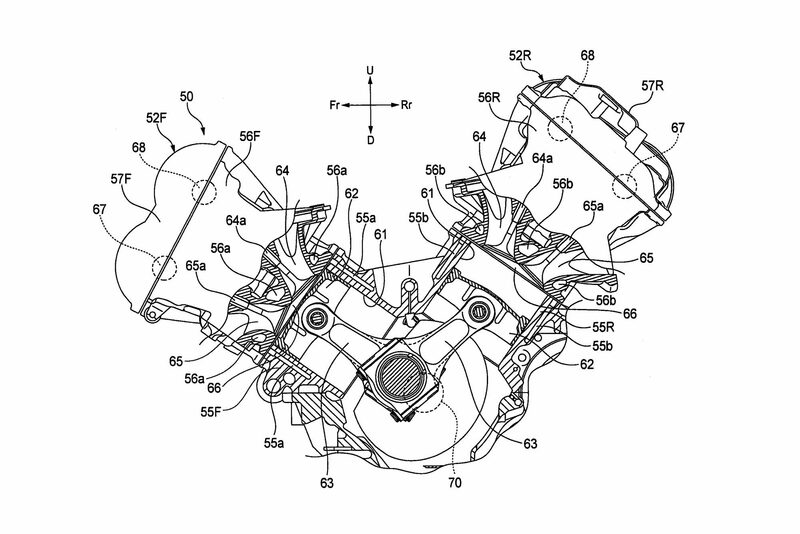 Reports originating from Japan (usually a good place for a Honda related report to originate from) indicate that Honda’s V4 1000cc superbike could be revealed at the EICMA show in Milan this November, 2014. 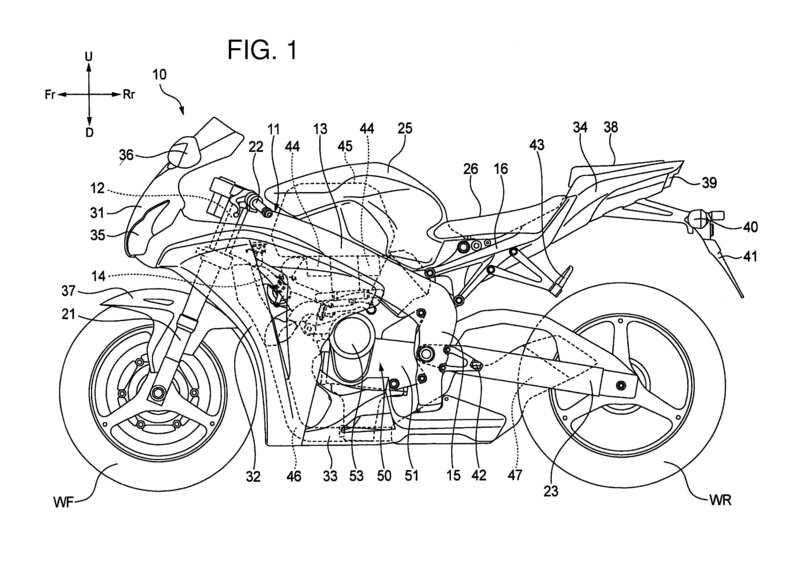 Honda’s specialized superbike is said to have the best suspension and brake packages to tackle Yamaha’s new 200 bhp R1 and the Kawasaki H2. 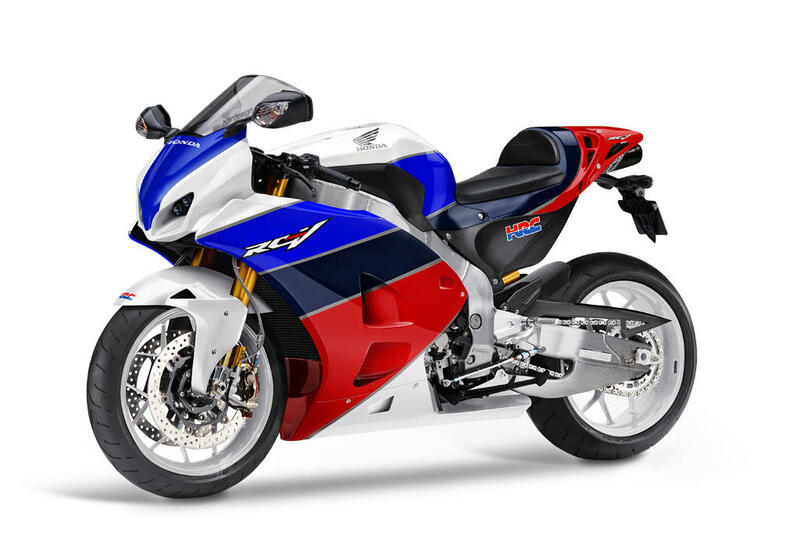 Named the RCV213V-S, power is expected to be around the 200 bhp mark. If the MotoGP derived superbike is expected to replace the CBR, then you better expand your overdraft facilities, as rumored prices are very high. Although reports suggest that the RCV is expected to take on the likes of the road-going Kawasaki H2, whilst Honda prepare a more down to earth CBR for 2015 that should be more affordable. Whatever happens, bring on EICMA!